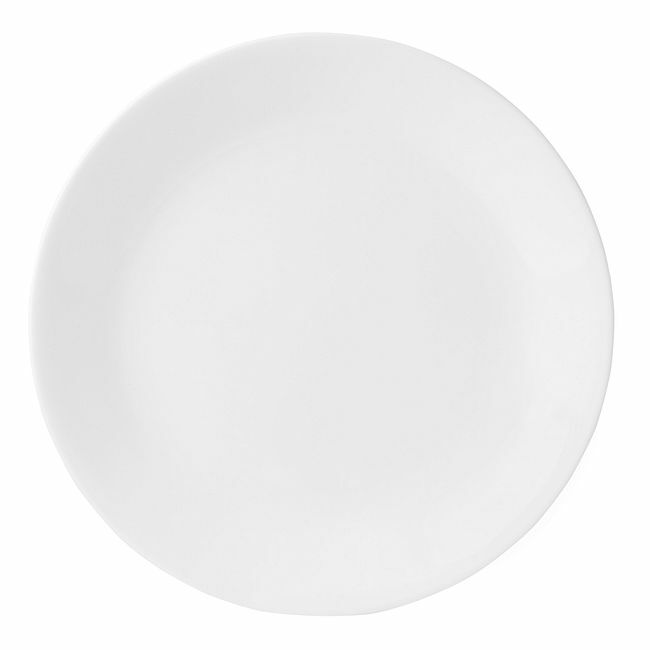 Crisp, bright and classic, this white dinner plate is as versatile as it is timeless. 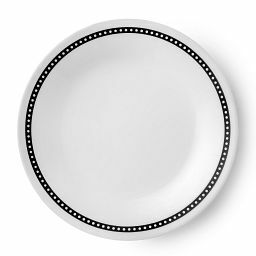 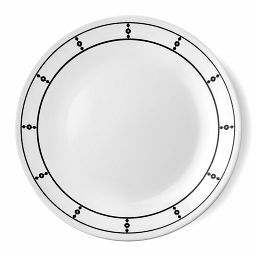 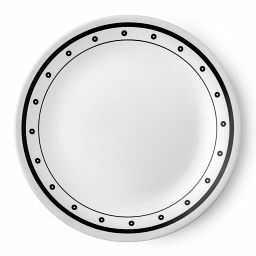 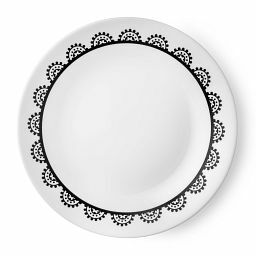 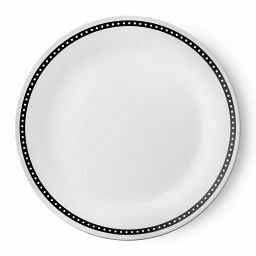 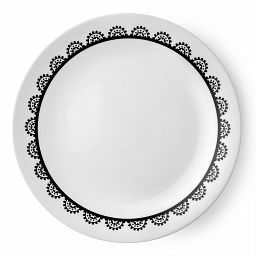 In go-with-everything classic white, this dinner plate will have a place at the table from everyday meals to casual get-togethers to special occasions. 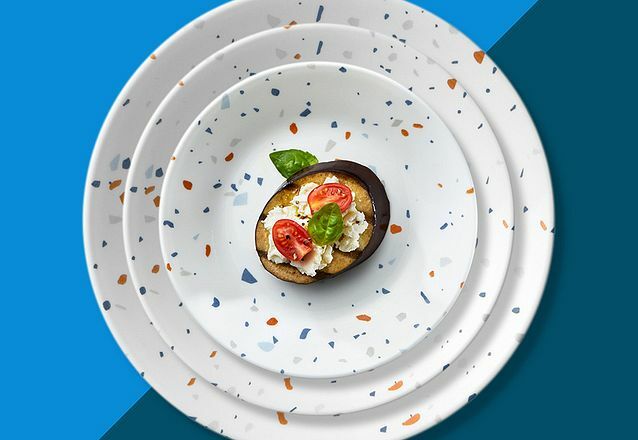 Layer it with colors and patterns from your other favorite pieces. 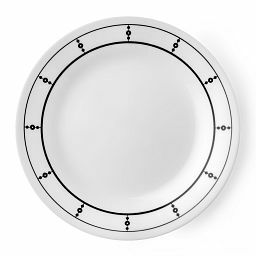 It gives food center stage and gives you a blank canvas for seasonal touches.